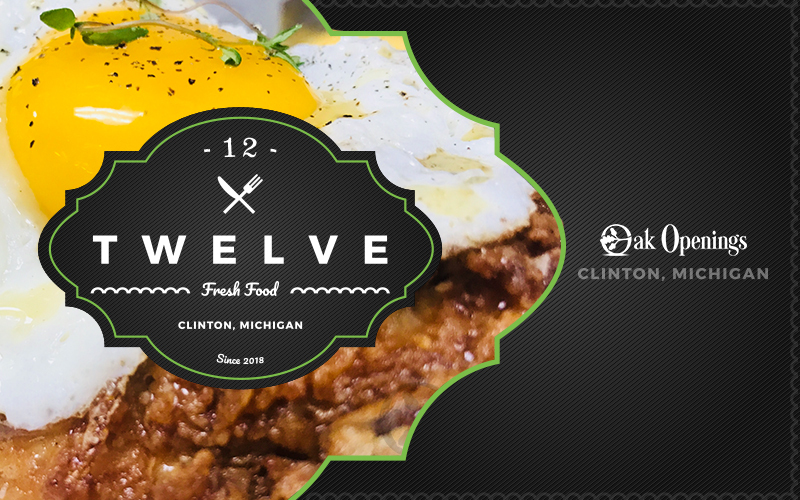 At Clinton Twelve Restaurant...Every Plate is a Work of Art! 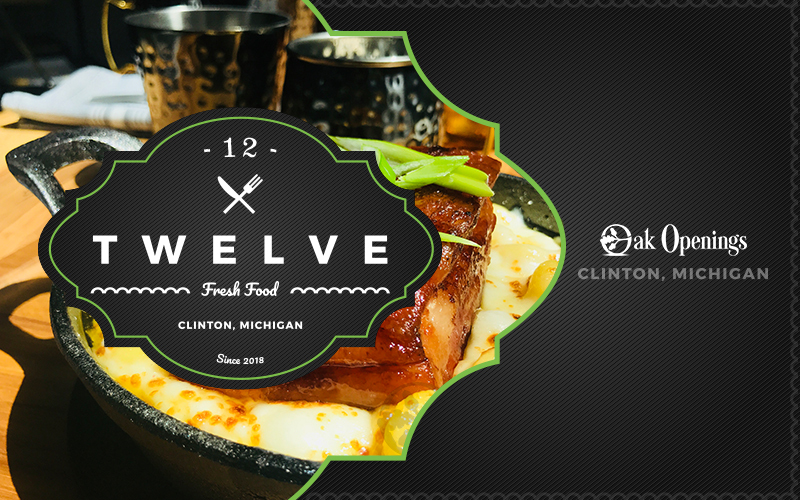 Located in the heart of Oak Openings, Clinton TWELVE is an innovative restaurant that offers an elevated dining experience in a casual environment. Locally-sourced and farm-fresh ingredients enhance the approachable-Americana menu where the focus in an all-American cuisine done well. 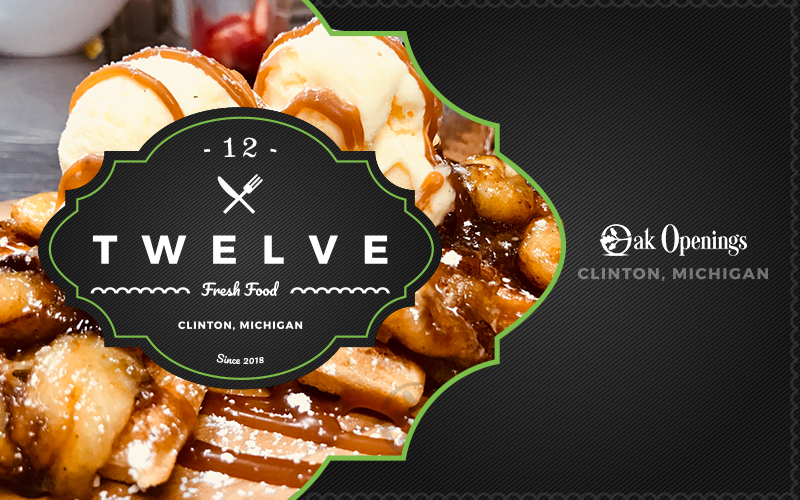 Clinton TWELVE Restaurant offers a full-service bar that sports a locally made maple bar top sourced from local maple trees. 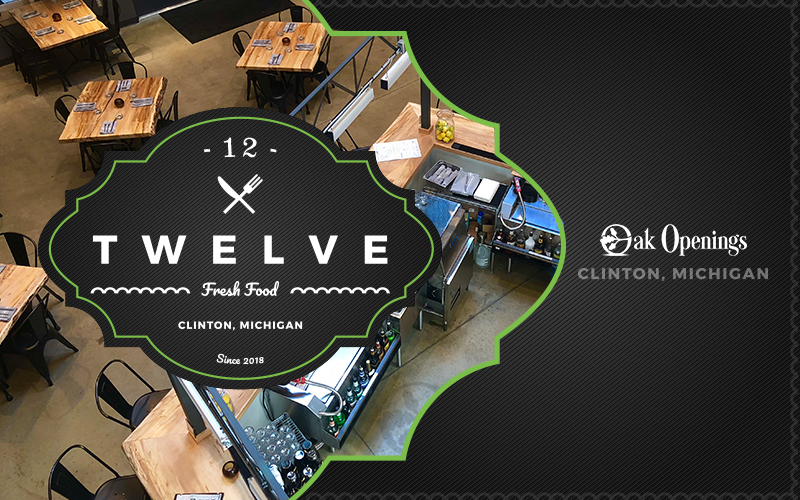 Outdoor patio and second floor mezzanine seating rounds out the modern hip dining experience. 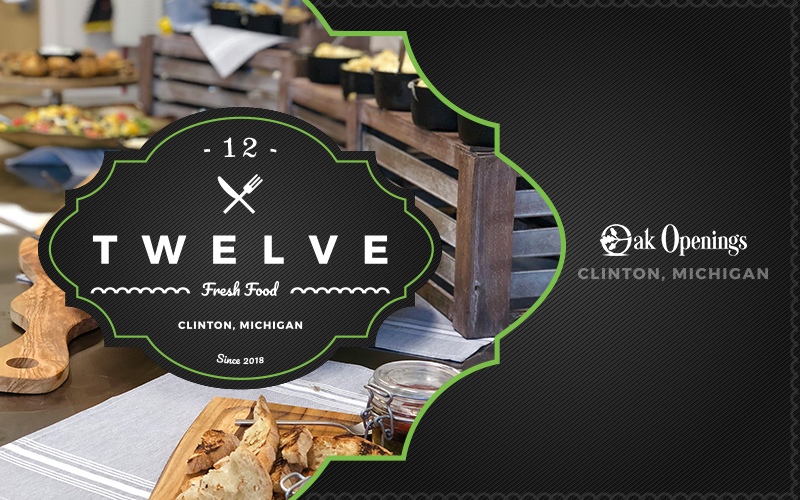 Family-owned and operated, at TWELVE every plate is a work of art.